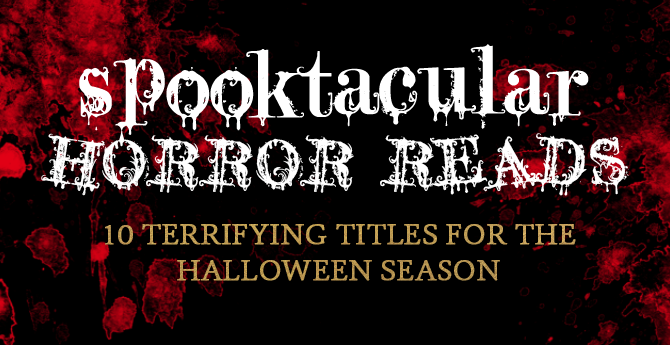 Whether you’re a fan of ghosts, real-life frights, or anything else that goes bump in the night, you’ll find something to love in our list of spooktacular horror reading suggestions. Some are outright terror inducing, while others will leave you feeling unsettled and unsure. Some push the boundaries of the horror genre, while others revel in the age-old standards of blood, guts, and gore. Though tales of chills and thrills aren’t necessarily for everyone (though we do believe there’s a “horror” novel for every kind of reader) these are perfect for anyone looking to find a little — or a lot — of terror in type. 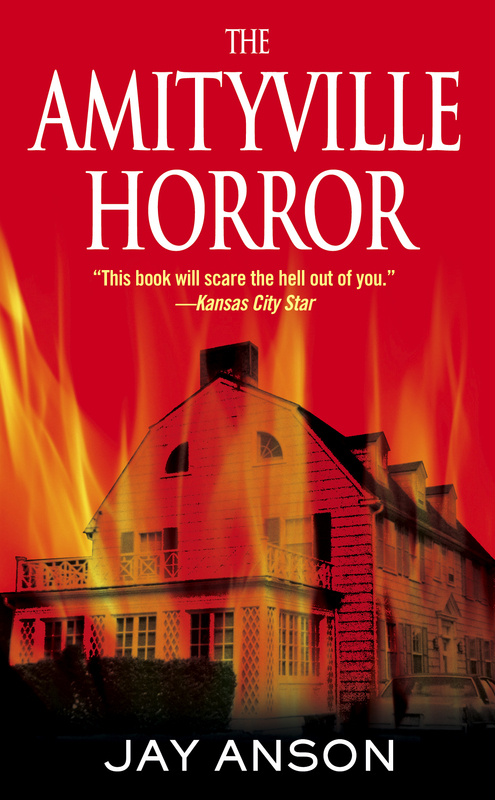 Jay Anson’s controversial “true” novel traces the Lutz family’s paranormal experiences in the 6-bedroom, Dutch Colonial home they purchased for a steal at just $80,000. Even learning that the house was the location of the grisly DeFeo murders, which had occurred only 13 months prior, couldn’t shake their resolve – it was the perfect place for their family to start over. 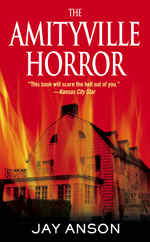 On December 19, 1975, the Lutzes moved into their new home…and began the most terrifying experience of their lives. 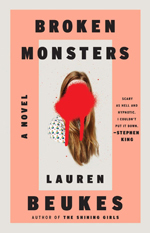 If you are a fan of HBO’s True Detective (particularly the first season), Lauren Beukes’ horror/crime novel, which follows the discovery and investigation of a series of increasingly disturbing dead bodies, may be exactly what you’re looking for. Detroit Detective Gabriella Versado finds the first body – half boy, half deer, somehow fused together – and as her search for answers continues, she finds only more and more questions. 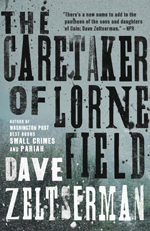 Other characters’ story arcs weave together resulting in a genre-bending tale that will leave you wondering just what is real. 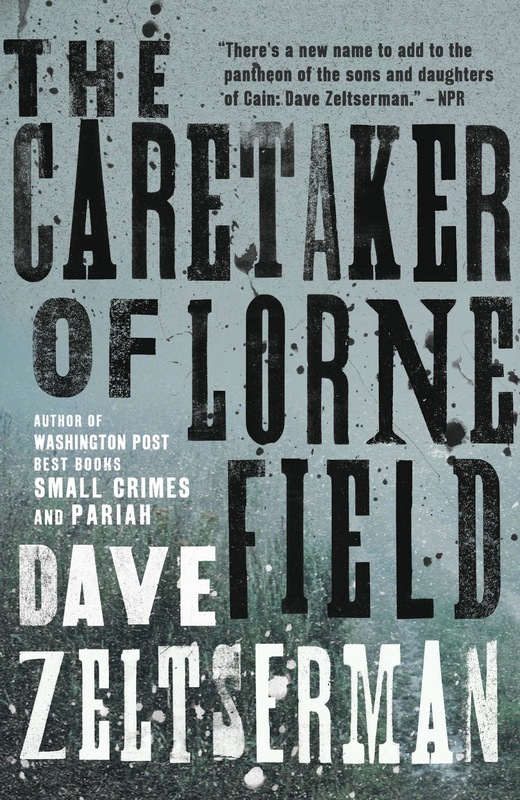 Zeltserman’s The Caretaker of Lorne Field is one of the most intense, tension-filled books about a killer plant monster that you will likely ever find. Lorne field must be completely weeded every single day to prevent an unstoppable monster from rising up to end the world. This endless task lies in the hands of the 9th generation caretaker, Jack Durkin, but his family and community think him merely an eccentric old man. 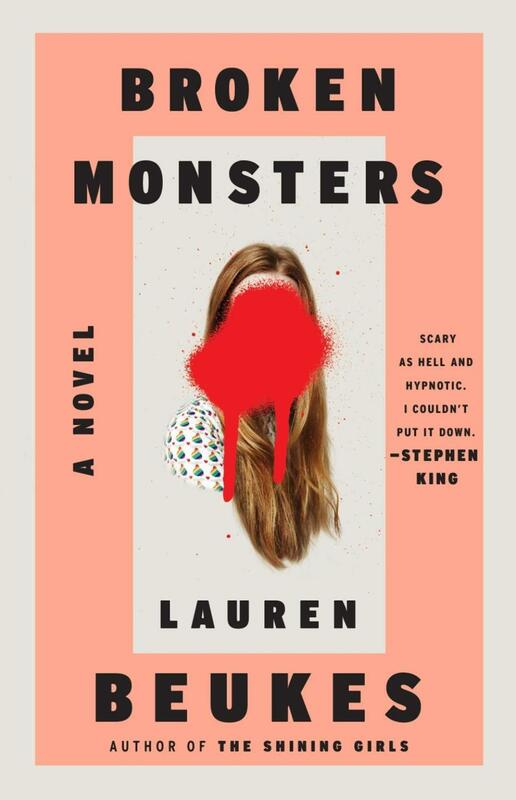 The reader is constantly left wondering if the monster’s threat is real or a generations-long madness, but the only way to find out the truth would be to potentially bring about the end of the human race – a possibility that looms on nearly every page. 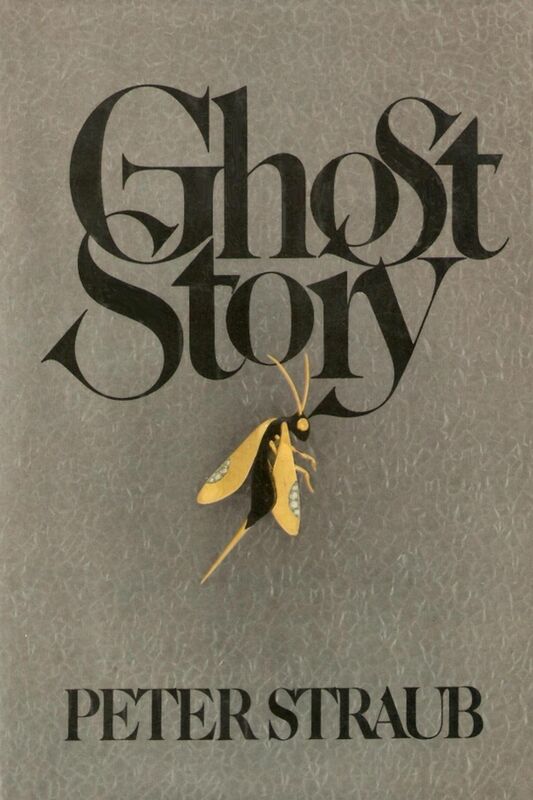 Eerie, atmospheric, and described by Stephen King as one of the finest horror novels of the late 20th century, Peter Straub’s Ghost Story will have you racing to turn page after page, all while seeking out a trusty nightlight to keep away the nightmares. Straub’s novel tells the tale of a small group of aging, lifelong friends who regularly gather together in order to catch up with one another’s lives. When one member of the “Chowder Society” dies, the other members grow suspicious of what may be behind it. Could it be that something in their collective past is finally catching up with them? 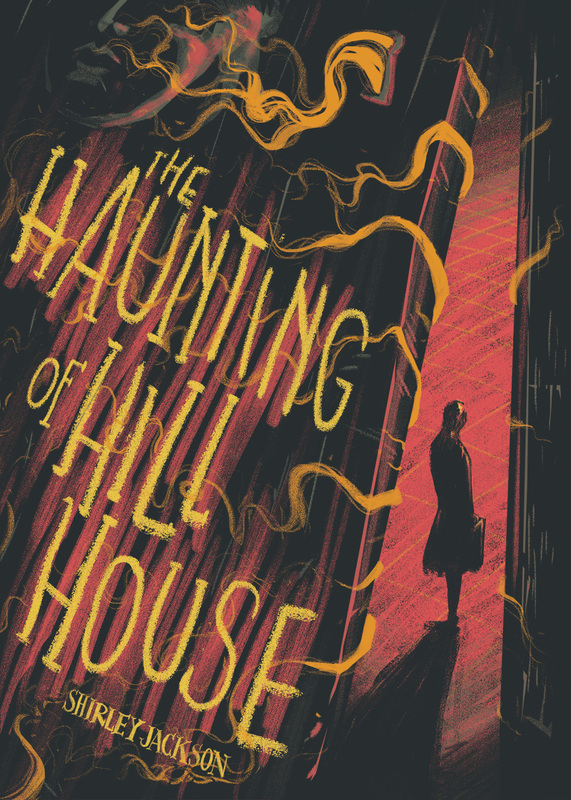 Published in 1959, The Haunting of Hill House has been called a perfect work of terror. The story primarily follows a group of four people who are spending the summer at Hill House – an eighty-year-old mansion whose owner recently passed away. As time goes by, increasingly frightening happenings occur, though the reader is never quite sure if the situations are real or merely a sign of a group member’s fracturing mind. Though Horns seems to be Joe Hill’s most talked about book, there’s something particularly gripping about his debut horror novel about an aging rock star who collects macabre memorabilia. When the rocker adds the wrong piece to his collection, life begins to take on a truly terrifying tone. 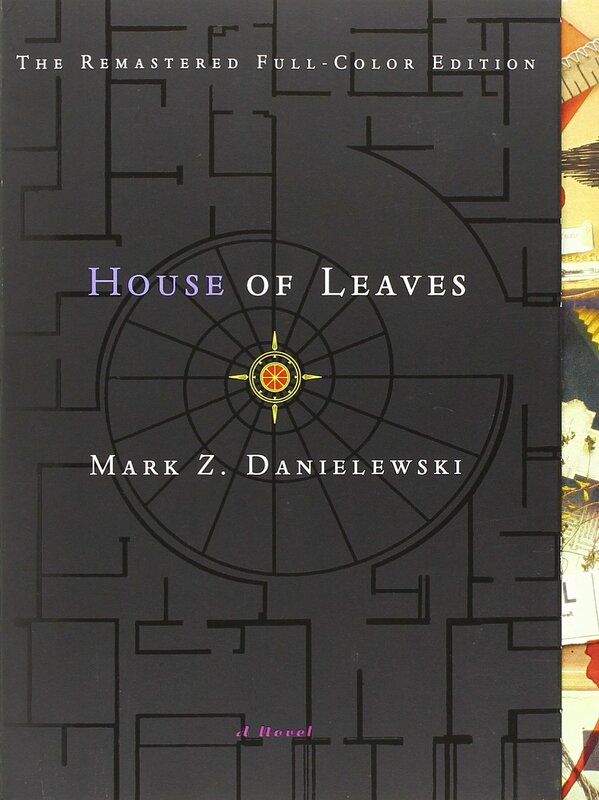 Danielewski’s House of Leaves is as beautiful as it is chilling – a love story wrapped in layers of menace. 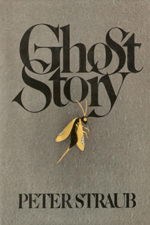 A story within a story, the novel starts off as a first person narrative (though the narrator admits to being decidedly unreliable), but point-of-view bends and weaves as the chapters go on, leaving the reader in a constant state of imbalance. 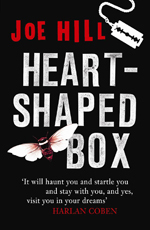 Though not a horror novel in the traditional sense, a feeling of unease permeates the pages. 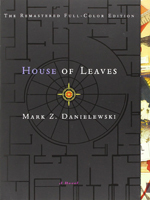 This genre-bending tome even manages to add atmosphere via unique typographical layouts spaced throughout the novel. 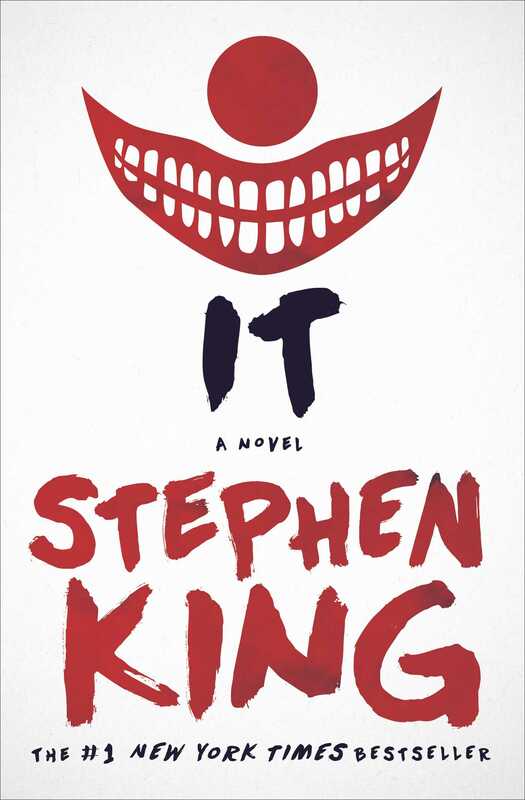 Stephen King’s Pennywise may be the most terrifying clown in all of history and is more than likely the root of some people’s ongoing battles with coulrophobia. 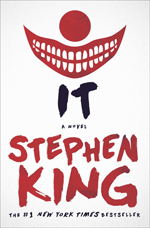 What’s even scarier, though, is that Pennywise isn’t even the most frightening part of the book. Imagine an ultimate evil that becomes whatever you fear the most — now imagine that it can, for the most part, only be seen my children. 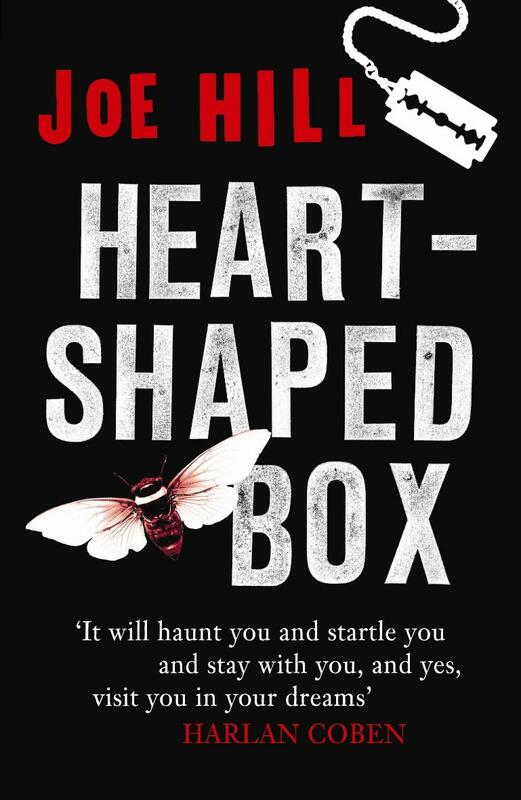 At over 1,000 pages, there are thrills and chills enough for even the most devoted of horror readers. What makes a monster a monster? 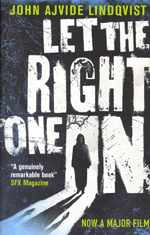 Lindqvist’s enthralling, original vampire tale asks readers to ask this question over and over again. Why do I sympathize with this character or that character? What line would he or she have to cross to no longer be someone to root for? Is there a line at all? 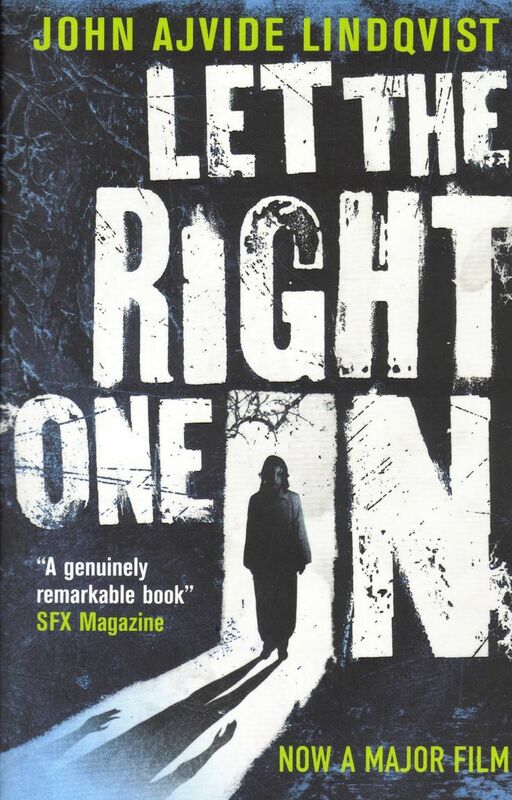 There’s something inherently unsettling about good and evil themes being embodied by young characters, and what Lindqvist does is show how being a monster isn’t limited to the supernatural (though there are plenty of evil supernatural occurrences going on as well). The stories collected within these three books are deftly woven retellings of both well known and little known folktales and urban legends. They run the gamut from merely a touch macabre to downright terrifying, and Stephen Gammell’s marvelously disturbing illustrations in the original editions are the stuff of nightmares. Though Schwartz’s books have been perennial favorites for over three decades, they are still some of the most challenged and banned titles out there. 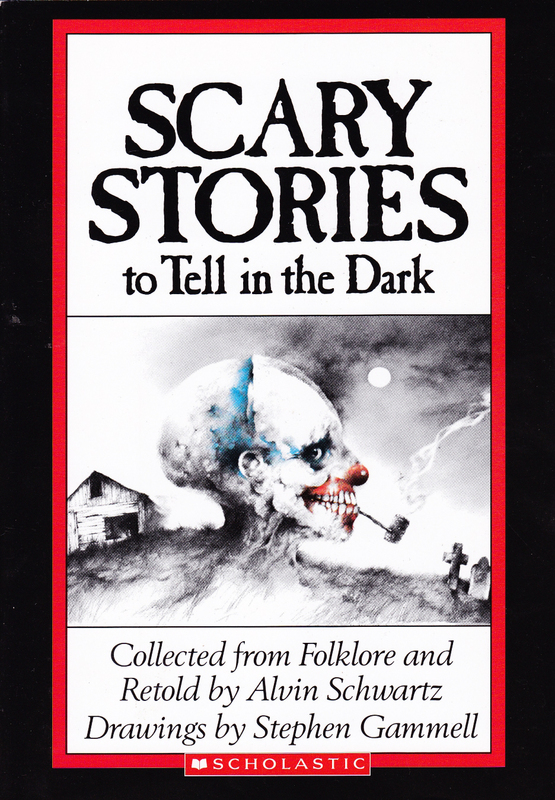 Though you’ll likely find them in your library’s children’s department, these stories will still leave you unsettled and reaching for the light switch at any age.